While moving to a new home can bring about new opportunities, the complexity of the process almost always creates new challenges. Regardless of whether you are relocating across the country or just a few blocks away, the number of things that have to be done and usually in a limited time period cause you to be under an immense amount of stress. Does it have to be that way at all times? Certainly not. 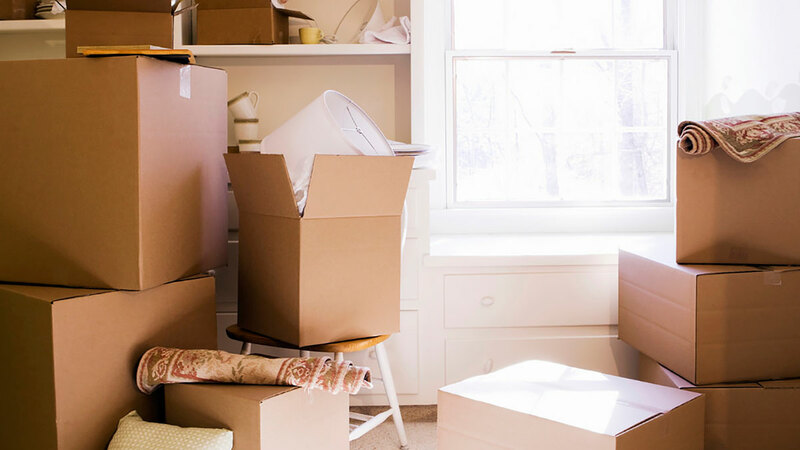 Being in the industry for years, we have managed to familiarise ourselves with the most common moving mistakes people make, so the aim of this article is to advise you on how to prevent them in the first place. First-time movers especially have difficulty predicting how long it will take for them to pack up everything, transport their belongings and settle in a new home. It may seem that all it takes is carefully wrapping a few fragile items while other items can be quickly tossed into a car or a moving truck. However, you’ll soon discover that it will require detailed planning and smart packing if you want to do it all in the shortest amount of time possible. The size of your current home and the number of items you own. The number of fragile items. The smaller and more brittle the items are, the more it will take for you to wrap them up carefully and load into shipping containers. We also recommend that you use high-quality modules and storage units to ensure the additional safety of your fragile valuables. The number of large furniture items. Even if you rent a moving truck, loading massive furniture can easily turn into a game of Tetris that’s impossible to complete. Furthermore, you might not have the sufficient manpower to move a large sofa or a wardrobe in the first place. This is where professionals like Kyle Bay Removals come in handy – to take the load off your back and hasten the process. Our advice would be to examine your belongings prior to officially starting the process of moving so that you can give a close estimate of the time it will take to complete the relocation process. To bring the number of items for packing down to a minimum, it is best to label everything so that it falls into one of the three categories:keep, toss, andsell/donate. These three are self-explanatory, but we would like to add a 4th one for those who cannot say goodbye to some of their memorabilia: category –store. It is an ideal solution for valuables that somewhat clutter your home but still have sentimental value. Here, Kyle Bay Removals long term storage services might offer the solution you’ve been looking for this entire time. The majority of people decide to move during holidays and on weekends so that they wouldn’t have to take time off work. As a result, all costs associated with moving rise and you might end up paying more than you initially expected. Reconsider taking a few days off and minimise the overall cost of the relocation process. Complex as it is, loading the truck and moving, doesn’t have to be further complicated by terrible weather conditions like strong winds. Still, if they cannot be avoided, it is best to prepare yourself by additionally protecting shipping containers with a plastic wrap to keep your items safe from wind and rain. When it comes to some of your larger furniture pieces, cover them with old blankets and sheets. Even if you have experience moving, you might end up overestimating yourself and underestimating the amount of work that needs to be done. To avoid any unpleasant surprises, many decide to hire a professional team like Kyle Bay Removals who have years of experience dealing with any challenges that may come with relocation. Do you feel ready to tackle all issues on your own, or you feel like you could benefit from a pair of professional hands that would do some of the heavy lifting?